Project milestones were reviewed and assessed and were updated as completed. This completes all remaining milestones of the project and sets project as completed. 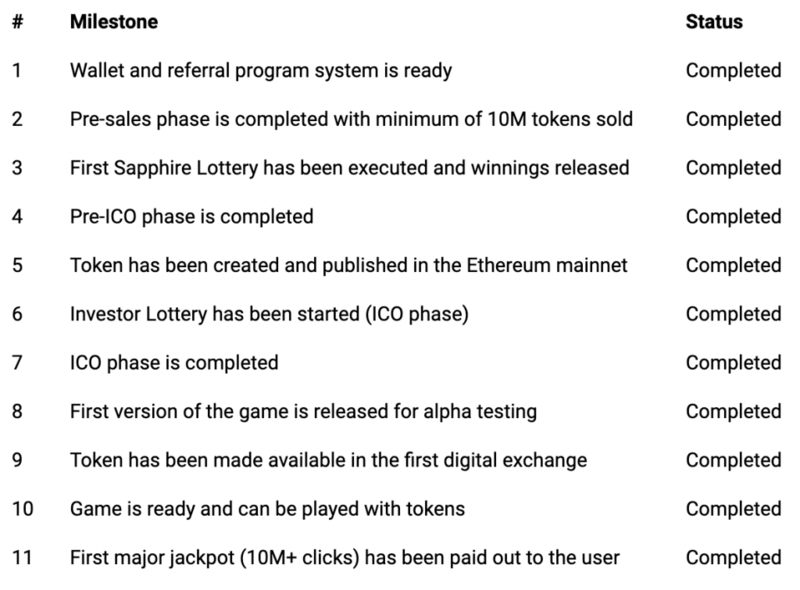 As a reminder, please see below all the project milestones that was defined prior to ICO start. 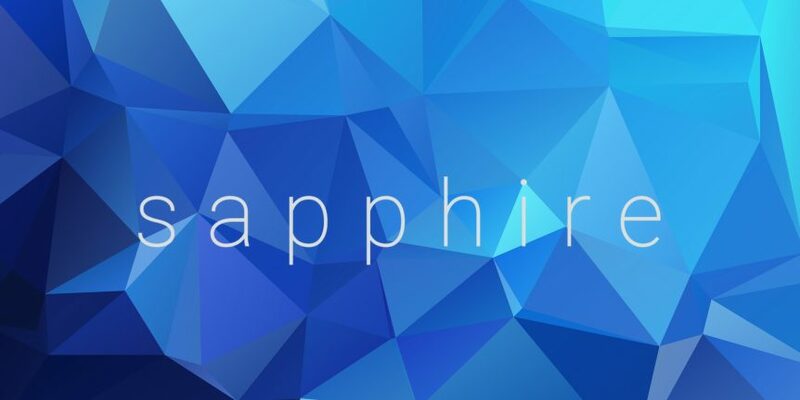 Congratulations to all and everyone in the Sapphire Coin community!